This organization has revamped its Call of Duty roster. More roster changes continue to be finalized heading into the next major LAN event for Call of Duty: WWII. 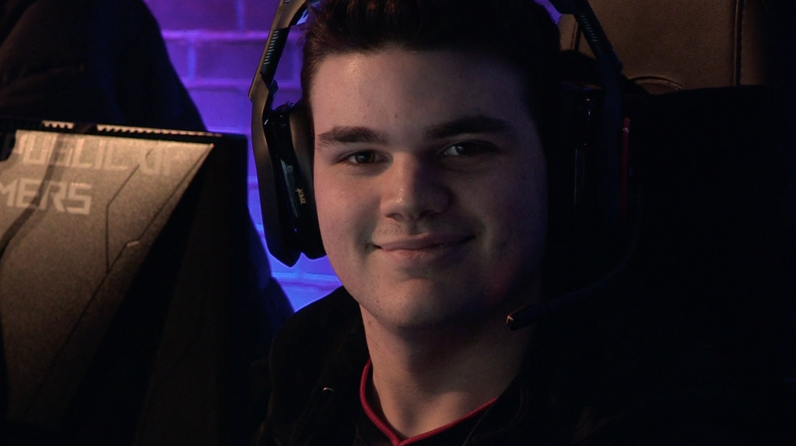 Anthony “Methodz” Zinni and Peirce “Gunless” Hillman have joined Rise Nation, the organization announced last night. Methodz most recently played on Next Threat, while Gunless competed on Echo Fox in WWII. These two players will compete alongside Daniel “Loony” Loza and Tommy “TJHaLy” Haly on Rise, replacing Tyler “FeLo” Johnson and Ulysses “Aqua” Silva. Echo Fox is reportedly set to acquire Aqua, while FeLo has officially joined Ground Zero. So far in WWII, Methodz has stood out as a strong assault rifle player, while Gunless is known for playing aggressively with a submachine gun. Gunless and Methodz will also increase Rise’s CWL pro point total, which is crucial to qualifying for pool play at the CWL New Orleans Open on Jan. 12. Many fans will be anxious to see how Rise’s new lineup performs in upcoming tournaments.